Elec-Trip Records artist "Portecho", is made up of Tan Tunçag and Deniz Cuylan. 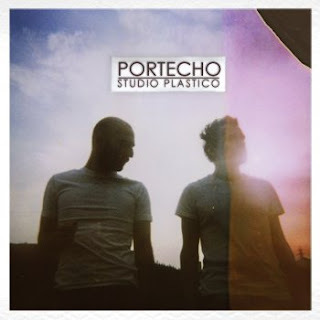 "Portecho" interpret dance music in their own way by uniting electronica with rock. In “Undertone”, electronic rhythm sections and hypnotizing English vocals are intertwined with warm guitar melodies. With a touch of the 80’s,"Portecho", give the audience an album way beyond boundaries.